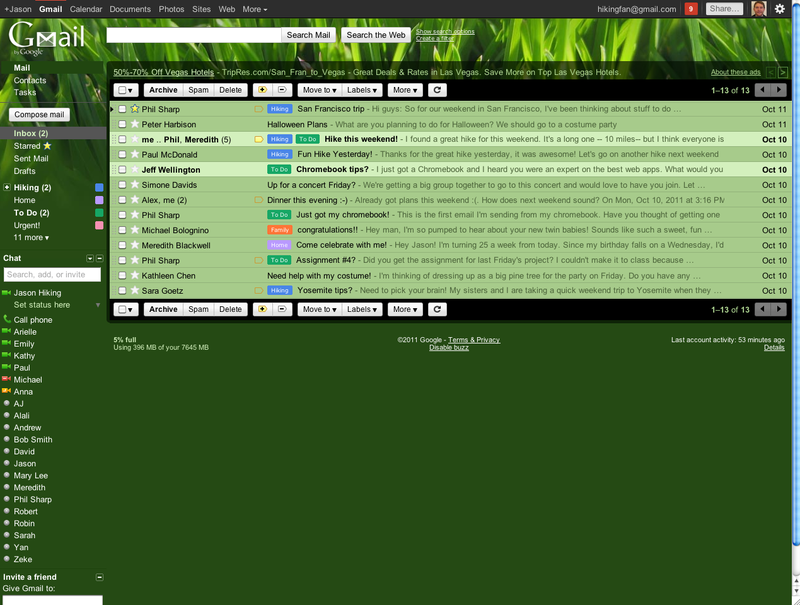 In addition, these changes also reduce the technical complexity of the theme system, which will enable us to create more beautiful and unique themes in the future. 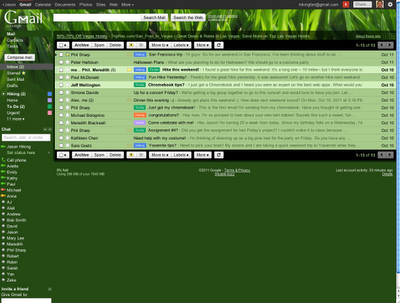 Like the new themes? 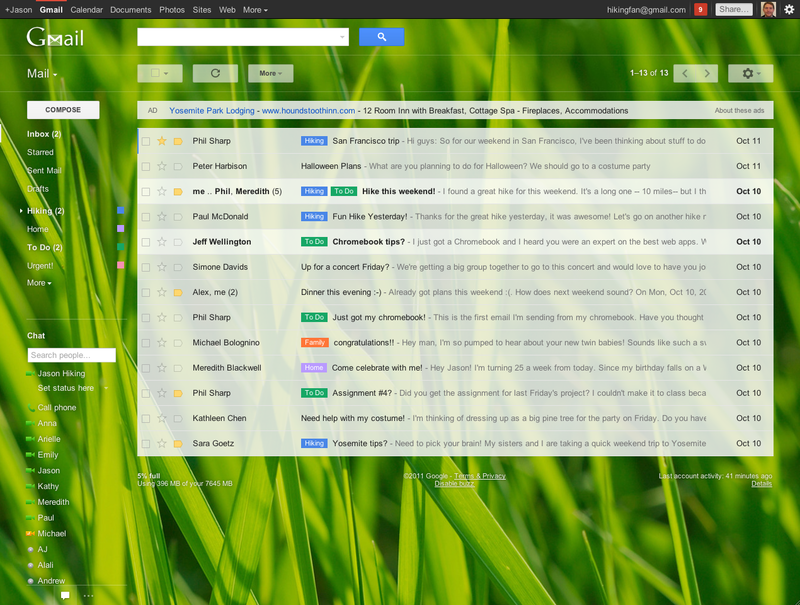 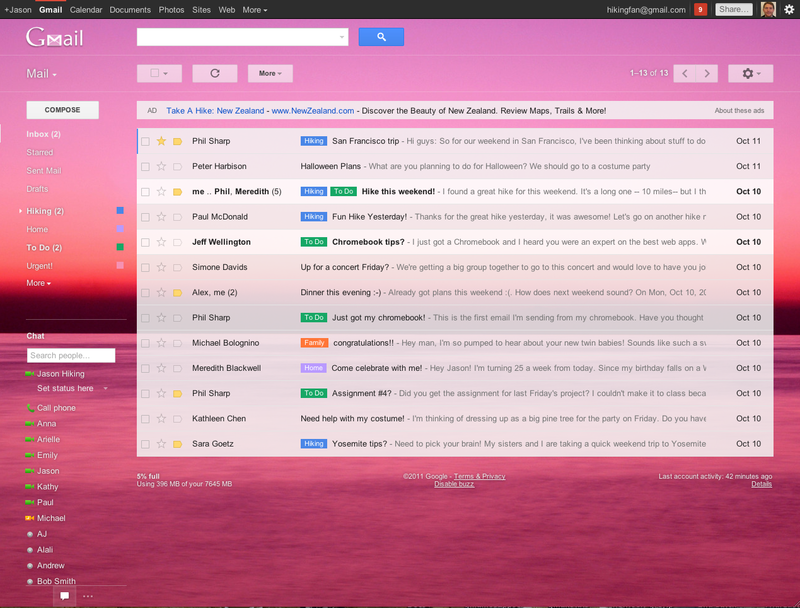 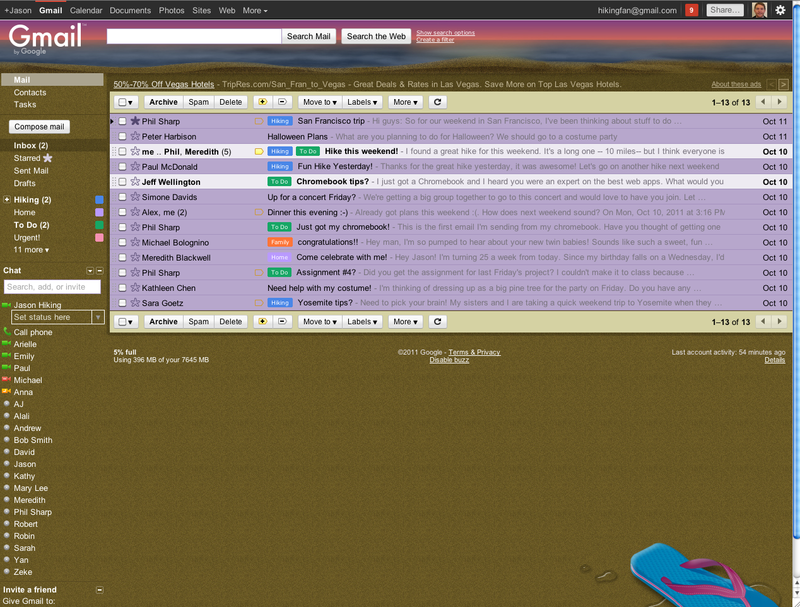 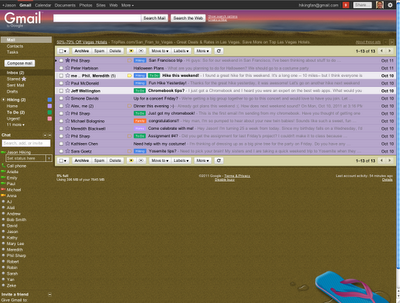 You can switch to the new look today by clicking on Switch to the new look in the bottom-right of Gmail.